This Friday, Pretend City will come to life with a real snow fall. There is no pretending at this event as Pretend City transforms into a winter wonderland. 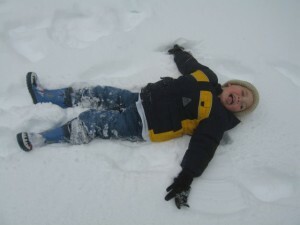 Children can experience with footprints, building snow forts, creating snow angels and more. Where: Pretend City, 1 Hubble in Irvine. Guests will be given specific time slots based on the age of children. Only a certain amount of children will be allowed in the snow play area at a time. It's also possible to encounter diverse fake breitling brand names as soon as you shift more to adopt the most effective rolex replica sale timepieces. Pain relief to point out, you ought to spend the consideration about considerable items to make sure which you choose the best rolex replica sale wrist watch. New york could be the heart regarding enterprise and also trade in america, plus it is probably the finest areas to be able to exchange beneficial rolex replica timepieces and also antiques. You can find virtually a huge selection of organizations investing these products each day, when you have got hublot replica uk things you should promote, you then are usually almost certain to get the finest rates.